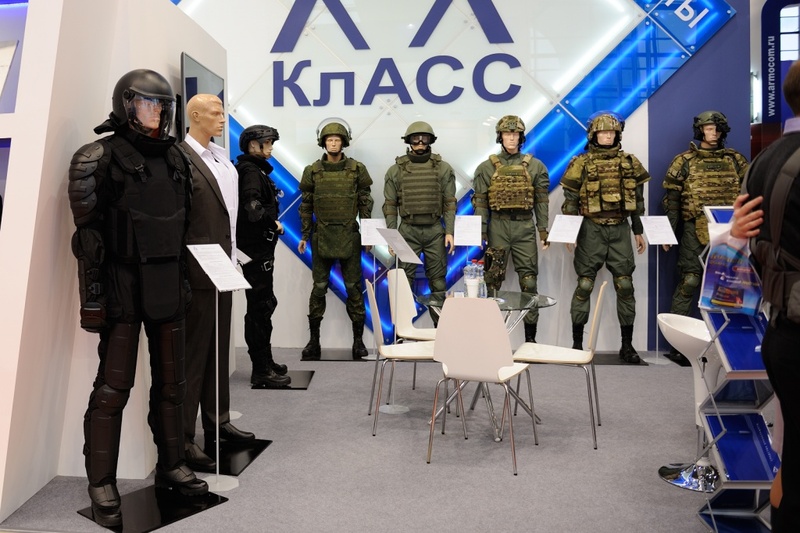 Specialized exposition “Equipment Center” will be formed as part of International Homeland Security Exhibition “INTERPOLITEX” which will take place in the end of October, 2018 in Moscow. The exposition will unite the demonstration and sale of products of the companies and organizations working in the interests of law enforcement agencies and security services. According to the official stats of the last year edition of INTERPOLITEX event over 20 000 specialists have visited the show and more than a third part of them were interested in exhibits related to equipment field. Every tenth visitor planned to purchase specialized production. “Equipment Center” exposition will be located in Hall C, one of the three halls of INTERPOLITEX exhibition pavilion №75 of VDNKh complex in Moscow. Producers, developers, large trade shops, distributors, equipment and outdoor dealers are invited to join the Center and will be provided with the modern stand-pavilions which allow demonstrating different types of products and ensure direct cooperation with the customers. Visitors will be able not only to check modern types of equipment, they will be able to try it on and even purchase uniform, shoes and other elements of equipment applicable for actions in field and extreme conditions. 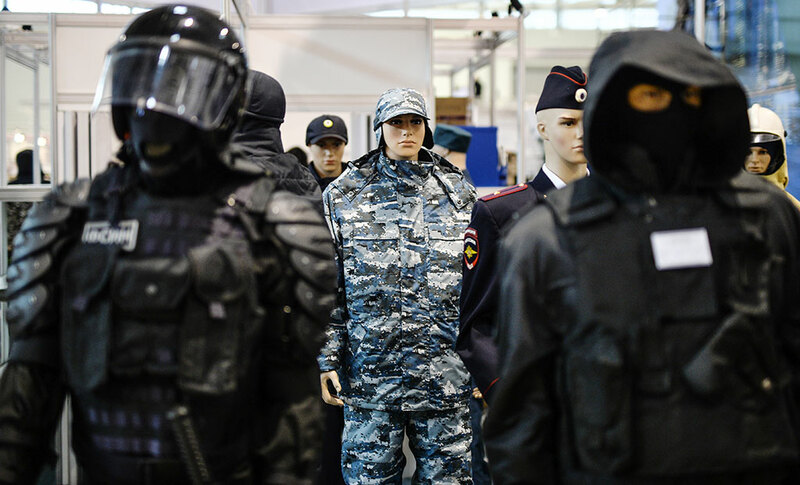 The key profile topics of “Equipment Center” of INTERPOLITEX 2018 exhibition are: uniform, clothes and footwear, means of armored protection, regimentals, military and tactical equipment, camouflage and disguise, airsoft and paintball weapon and equipment, survival and protection equipment, means of medical support, etc. The work of exposition is planned to be accompanied with the Business Program encompassing two major discussion topics: "Modern equipment application experience" and "Retail of military and tactical equipment"
International Exhibition “INTERPOLITEX-2018” will be held in a period 23-26 October, 2018 on the territory of VDNKh complex, pavilion 75, Moscow, Russia. Organizers of INTERPOLITEX exhibition invite you to join the event. More information presented on the website: www.interpolitex.ru.